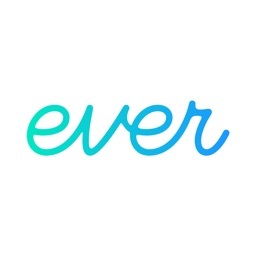 The only app with true high resolution, Complete Storage gives you unlimited* storage space to backup all your photos and videos**. 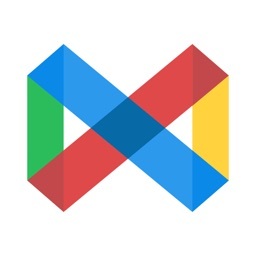 Organize, sort and share photos with family and friends, and use Optimize to help you find photos you can remove to de-clutter your gallery and free up space on your device. 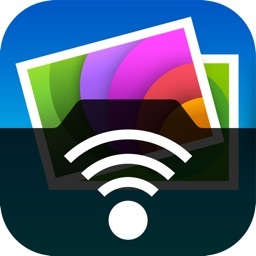 • Optimize: De-clutter your gallery and free up space by easily by getting rid of photos that are similar, blurry, old screenshots, and more. 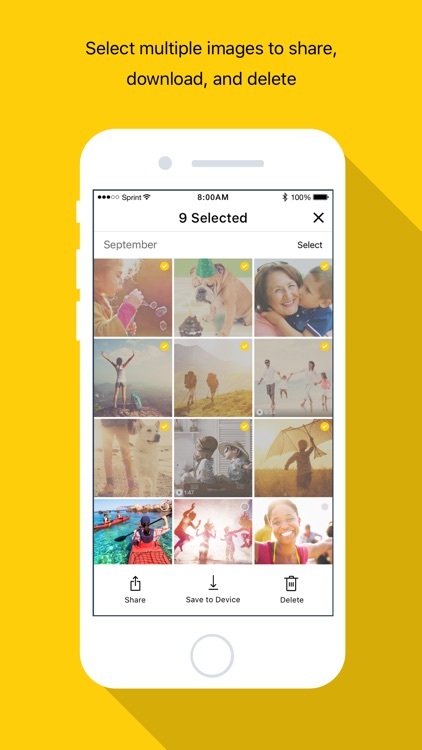 • Explore: Auto organized photos to make your search & share experience easy. • Storage: Unlimited* space for all of your photos and videos. 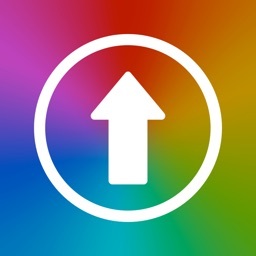 • Speed: Lightning fast upload speeds that won’t leave you lagging. 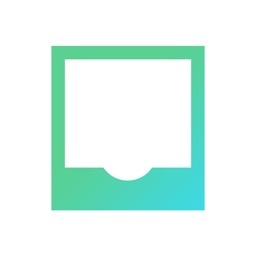 • Restore: Simply tap ‘Download’ to restore backed up items to your device. 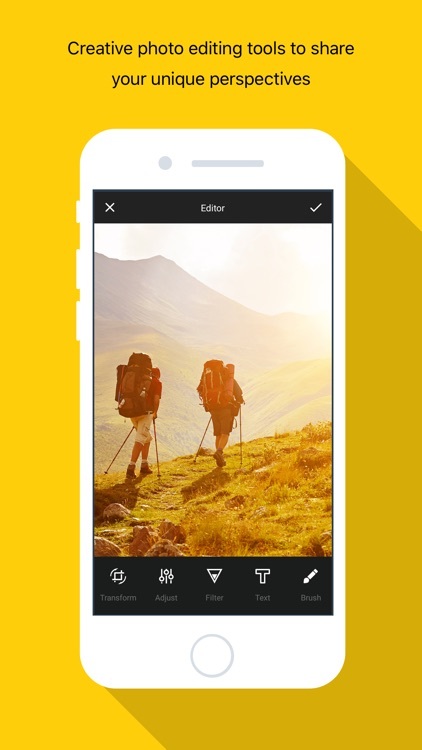 • Edit Photos: Make your photos look great with the edit tool. The Complete Storage app is available for iOS devices with iOS 9.0 and above. 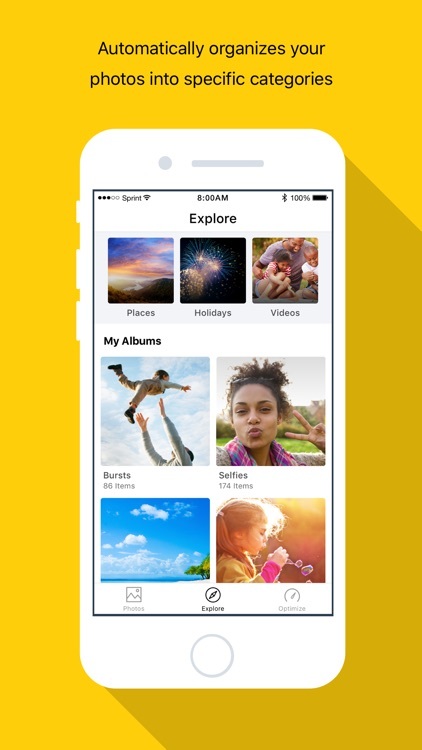 • 5 GB storage included at no cost—every Sprint customer is eligible. 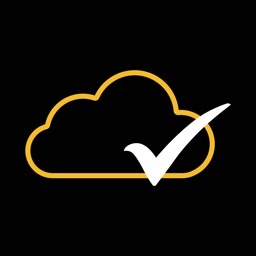 • Sprint Complete and Sprint Total Equipment Protection Plus customers receive Unlimited storage. Complete Storage is powered by Asurion. The Complete Storage app can only be used on compatible iOS devices. *Unlimited cloud storage available only to Sprint Complete and Sprint Total Equipment Protection Plus program customers. **There may be limitations on the size of each video that can be backed up and secured.